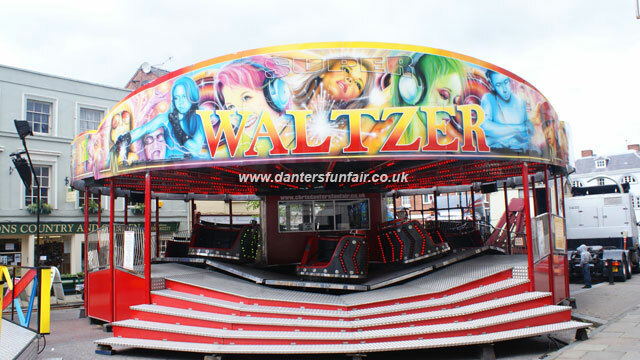 Welcome to Danter's Funfair - If you're looking for all the fun of the fair, but with an added touch of quality, you've come to the right place! 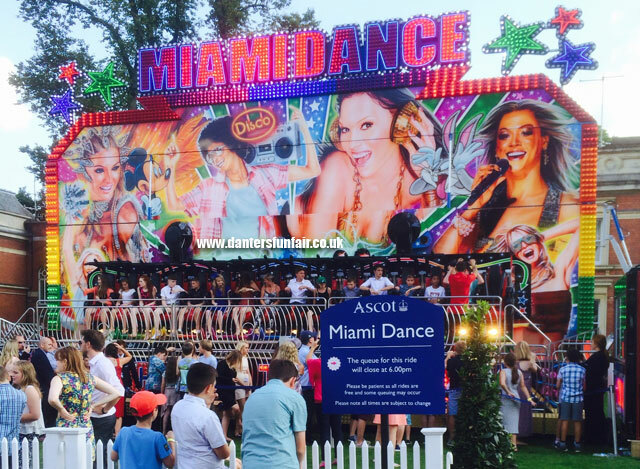 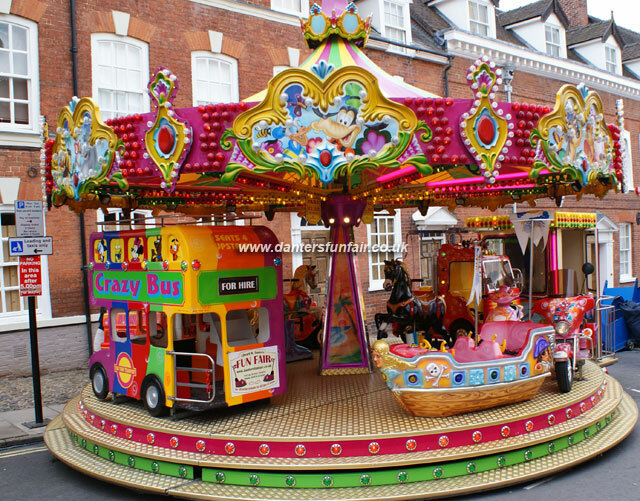 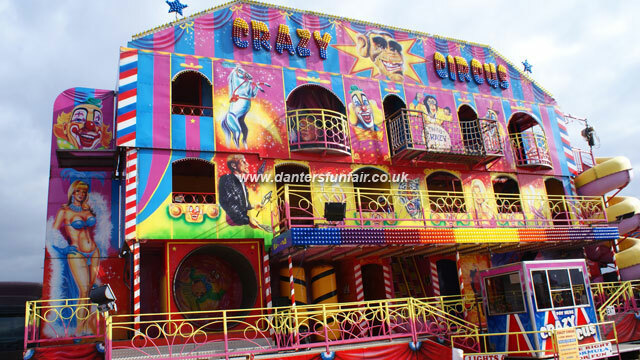 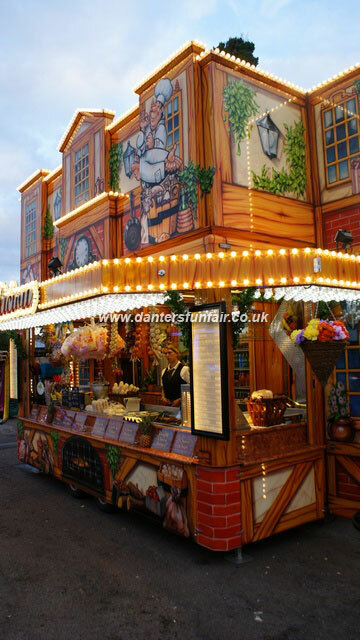 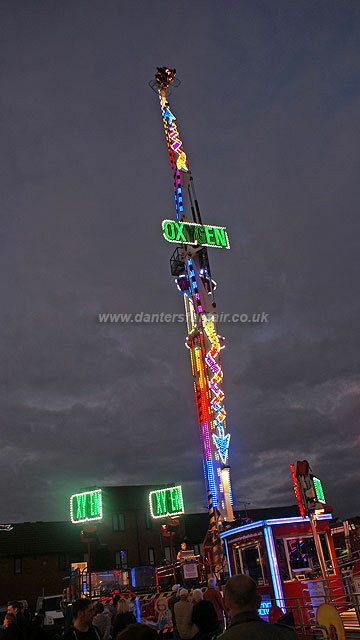 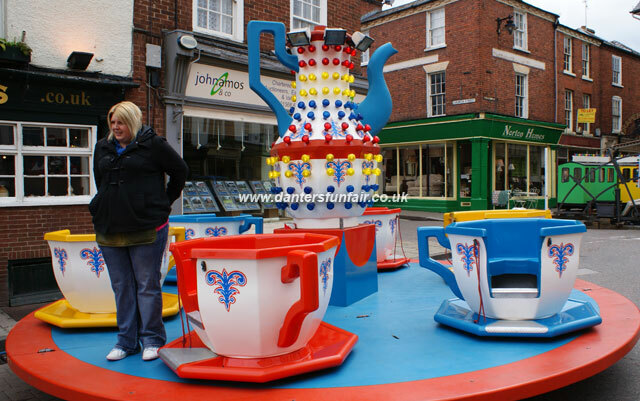 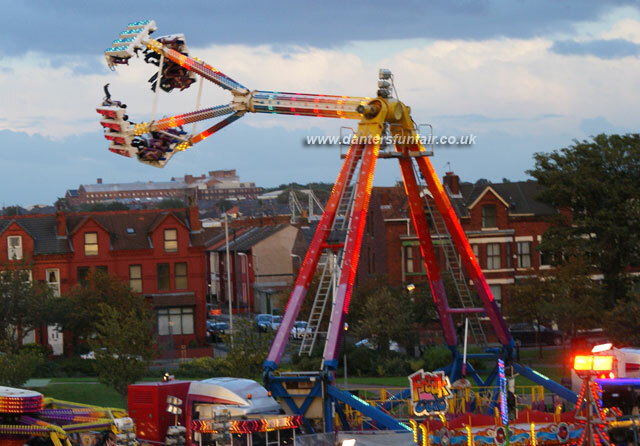 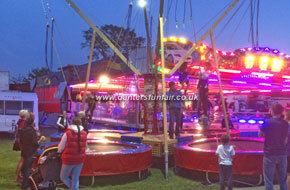 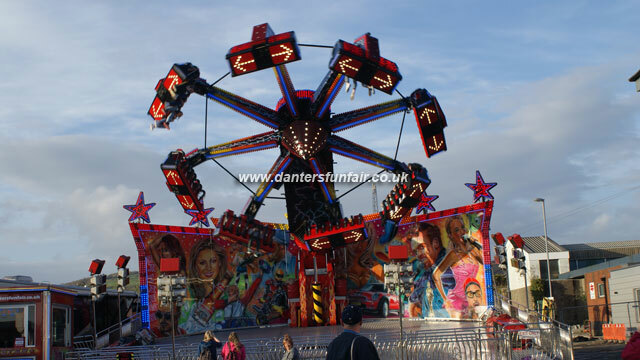 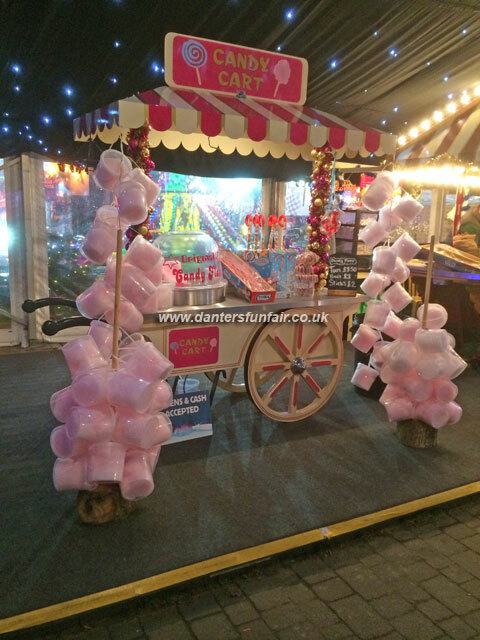 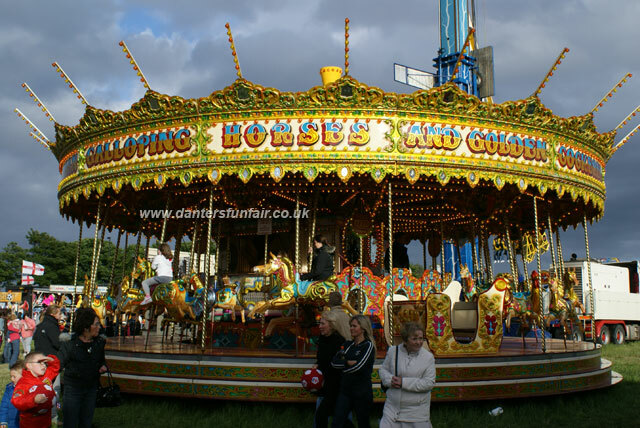 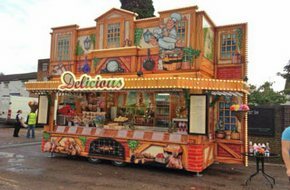 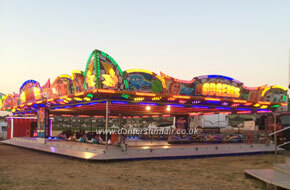 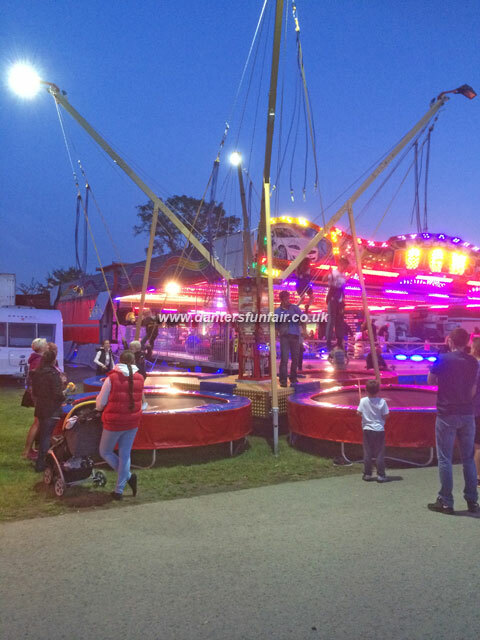 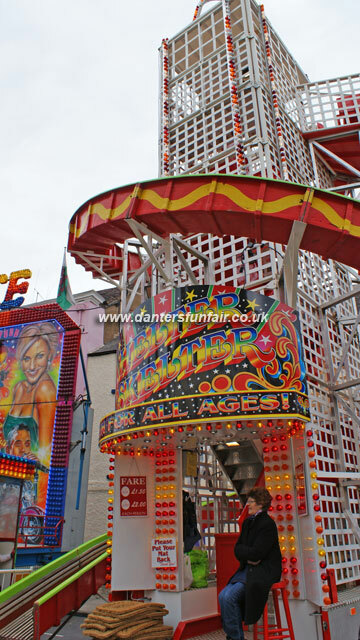 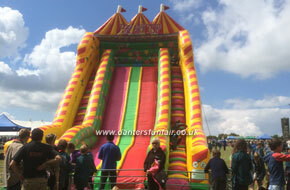 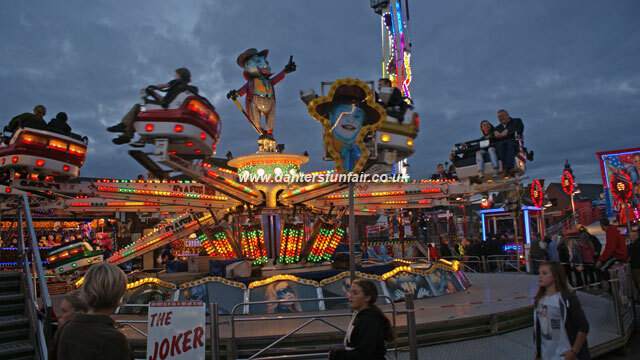 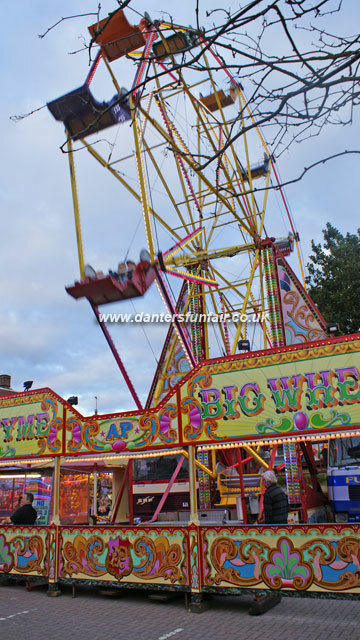 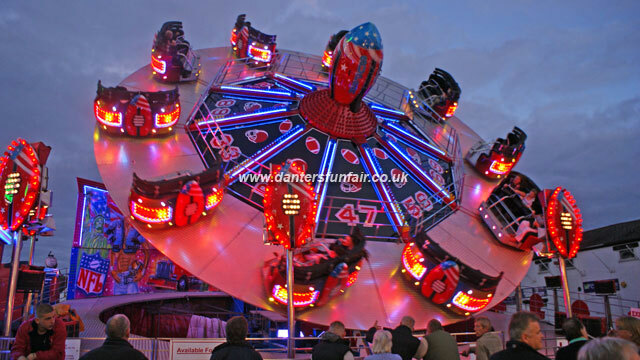 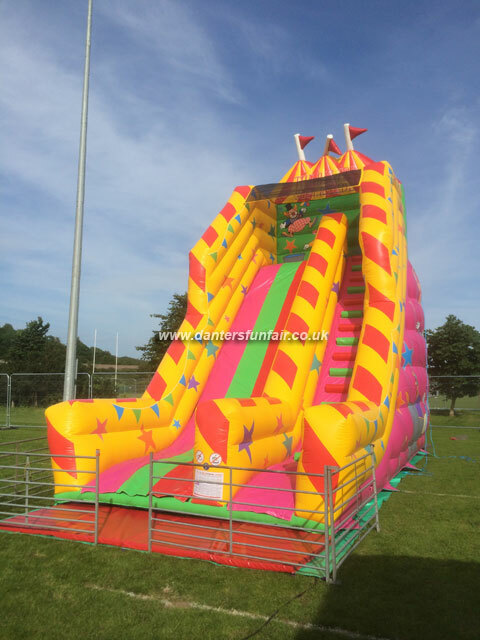 The Danter family is known as one of the leading providers of fairground rides, attractions and family entertainment in the West of England, Wales and beyond. 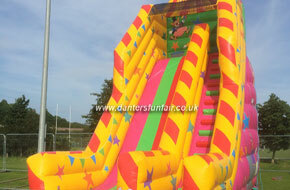 We've got all the equipment and expertise to make each event a lasting success for your and your guests. 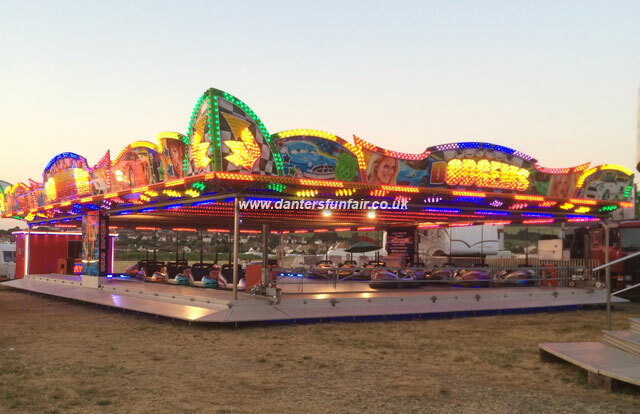 We currently travel one of the youngest Dodgem tracks and fleet of bumper cars in the UK, and will be soon adding a brand new Miami ride, a Magic Carpet style attraction perfect for the thrill seekers. 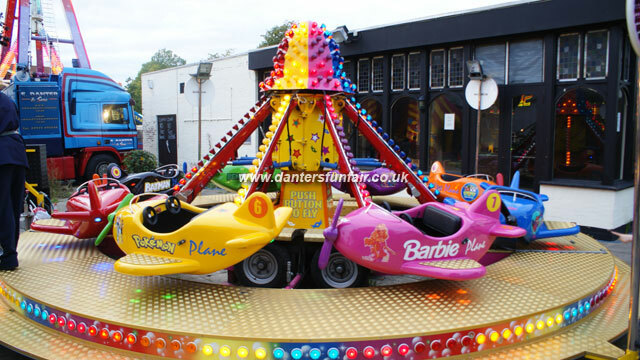 Whatever else you need to hire, whether it be funfair favourites like the Waltzer, Helter Skelter and Carousel; white knuckle wonders such as the Freak Out, Extreme or Oxygen Booster; or perhaps a kiddie ride, games stall or kiosk; we have easy access to these attractions via our wide network of family members and industry contacts. 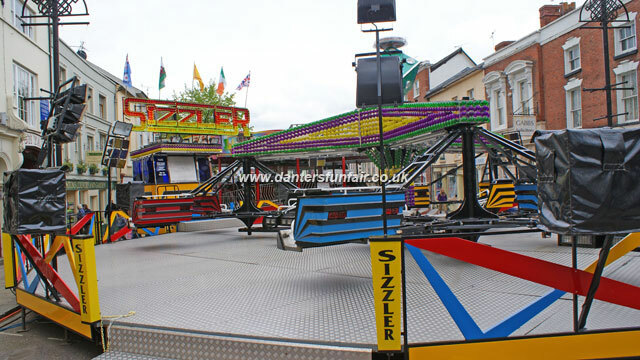 Edward & Maxine Danter will do all the work for you, dealing with ride operators, health & safety agencies, local authorities and other relevant parties. 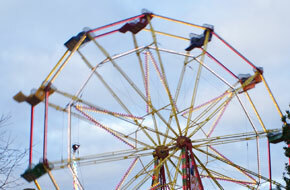 Consider us your âone-stop shopâ for safe, reliable fun. 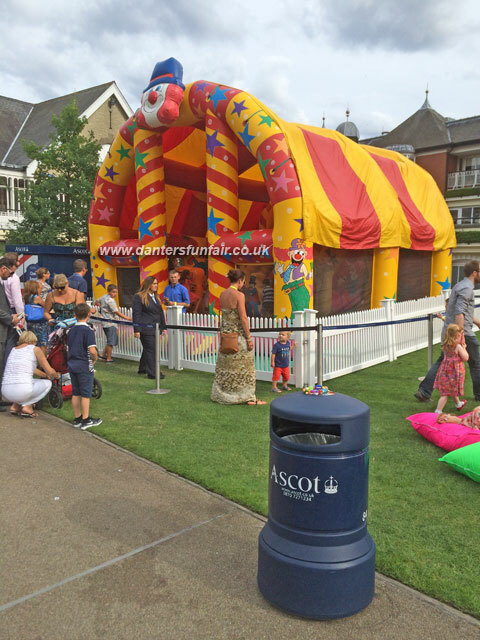 Our current client list includes names such as Royal Ascot Racecourse, Bath & North East Somerset Council and many more. 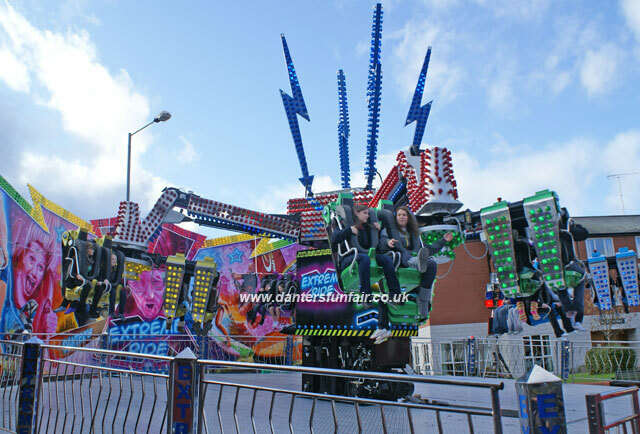 You may also have seen our rides and attractions on TV at events such as Channel 4's T4 on the Beach in Weston-super-Mare. 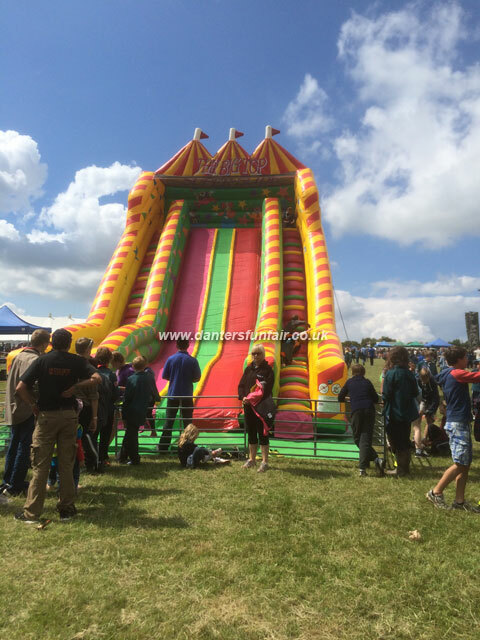 Depending on the size and nature of the event, we can provide attractions either on a hire, revenue share or concession basis, with us paying you rent as the event organiser. 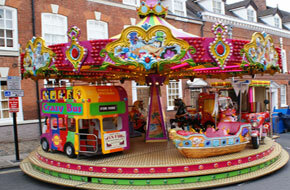 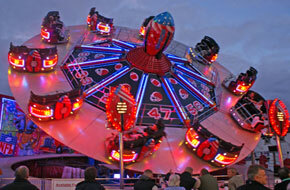 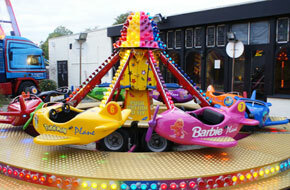 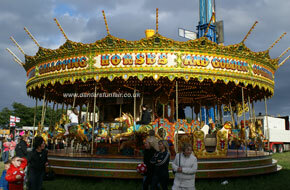 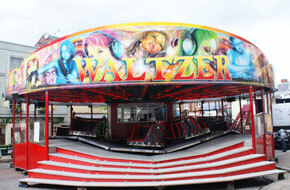 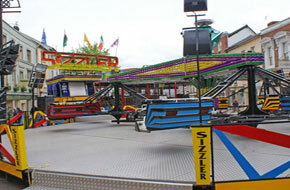 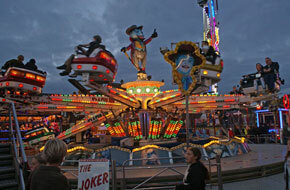 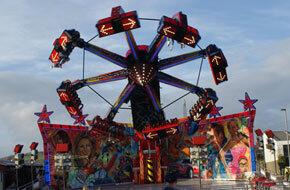 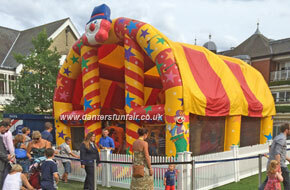 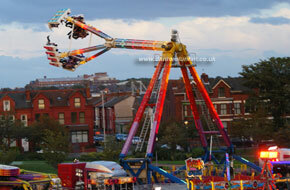 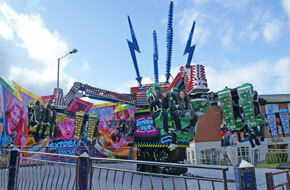 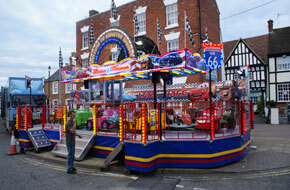 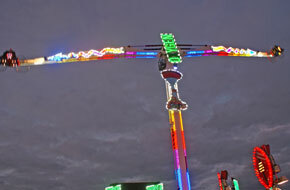 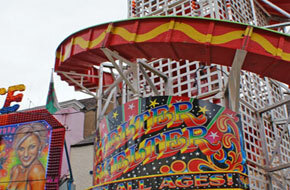 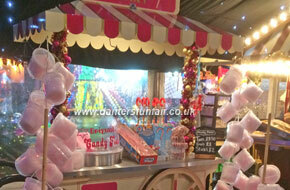 Or let us organise the whole thing for you (it doesn't just have to be a funfair)! 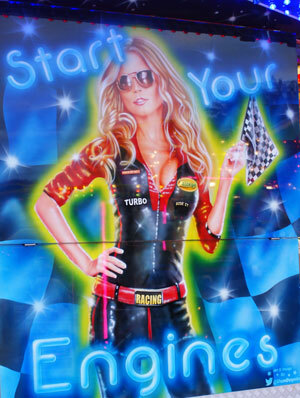 So, start your engines folks, and get in touch with the experts!